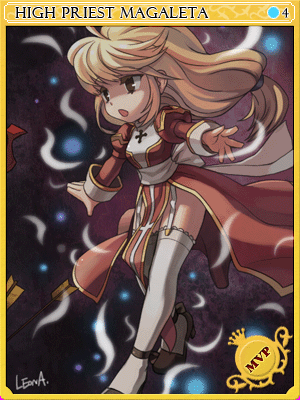 Adds a chance of casting Level 5 Assumptio on the user when receiving a physical or a magical attack. These information ignore any conditions. If an effect required an item upgrade it will just be displayed.